Scaling and Root Planning (SRP) is also commonly called a "deep cleaning". During a regular cleaning, your hygienist or dentist will clean the visible, or coronal, parts of your teeth by scaling and polishing in order to remove plaque, calculus, and stains. A deep cleaning, or SRP, is defined by the American Academy of Periodontology as "...the careful cleaning of the root surfaces to remove plaque and calculus (tartar) from deep periodontal pockets and to smooth the tooth root to remove bacterial toxins." So, you may be asking, what does that mean? I'll explain. First, not every patient needs a scaling and root planning, the need for this procedure is determined by the patient's periodontal health. Your dentist/periodontist will look at different factors to determine whether an SRP is needed, these factors include: pocket depths (determined by periodontal probing), evaluation of bone levels (from examination of radiographs or CT scans), and tooth mobility. Deep pocket depths (anything 4mm and over) are caused by plaque and tartar build up and bacteria that start growing below the gum lines (which we talked about in our blog about periodontal disease). Bone loss can be caused by many factors including: teeth grinding and clenching, malocclusion of the dentition (misaligned or crowded teeth), genetic factors, and the build up of tartar or calculus on the root surface of the tooth. The build up of calculus on the tooth root surface is the most common reason for bone loss. These build ups cause the breakdown of the periodontal ligament and supporting bone (which can cause tooth mobility/loss) and they must be removed. So now that you know why you need a scaling and root planning, now I'll tell you what it is and does for you. Scaling basically means the removal of tartar and calculus from the surface of the tooth using ultrasonic scalers as well as hand scalers or curettes. The root planning is a smoothing (like sanding) of the tooth root surfaces. 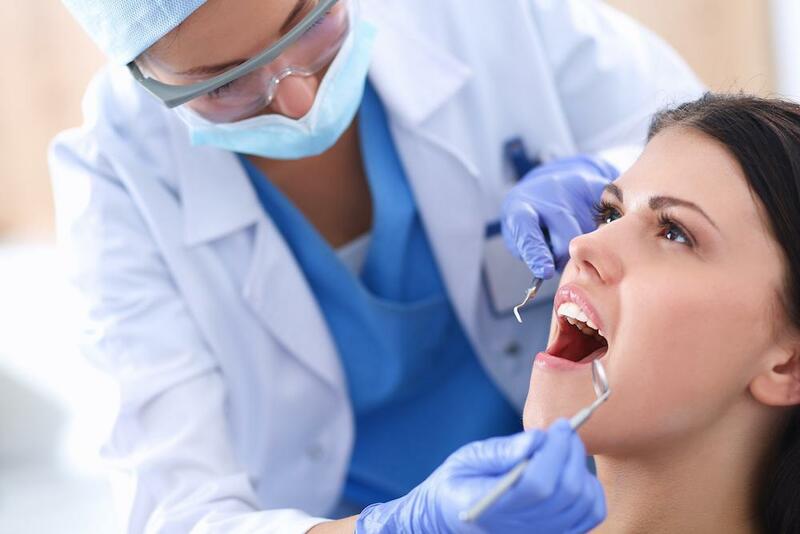 This procedure may remove a microscopic amount of the root surface without damaging the health of the tooth. 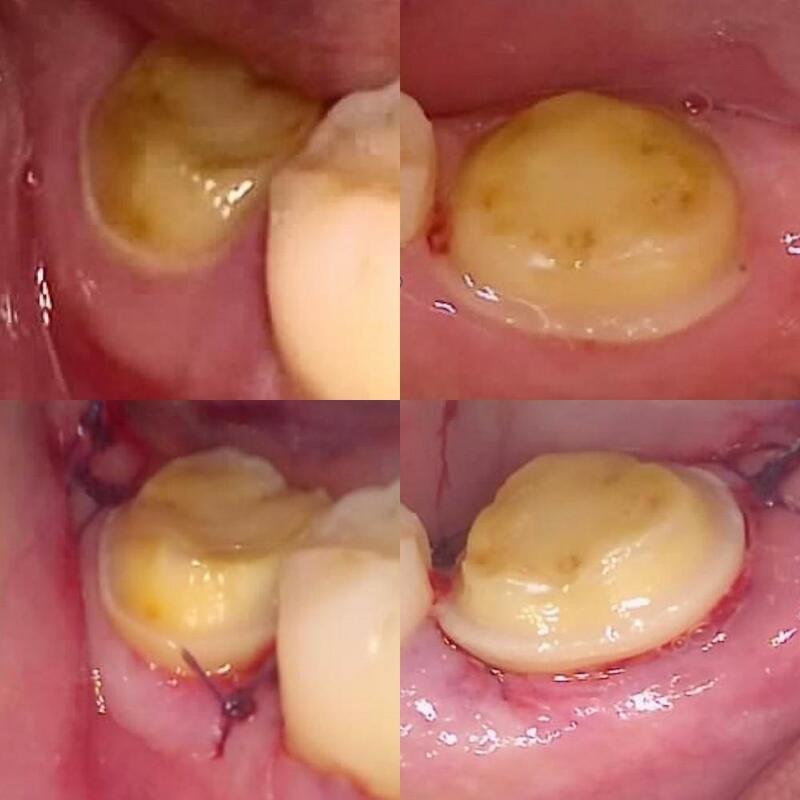 The smoothing of the roots is necessary because the goal of scaling and root planning is to bring back the health of the attachment of the ligament holding the tooth to the bone. The ligament can only attach to a smooth surface. 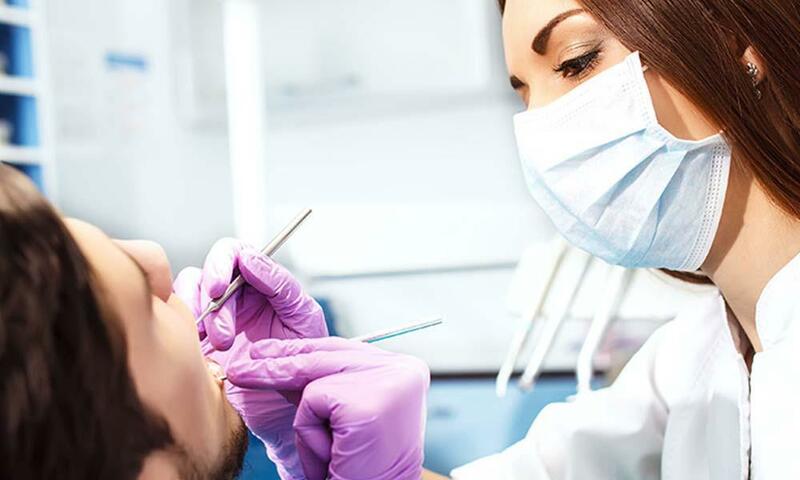 Therefore, by removing deposits and smoothing the root of the tooth, we are increasing the ligaments ability to reattach to the tooth and, in time, create a healthier mouth. Lastly, what can you expect during and after the procedure. 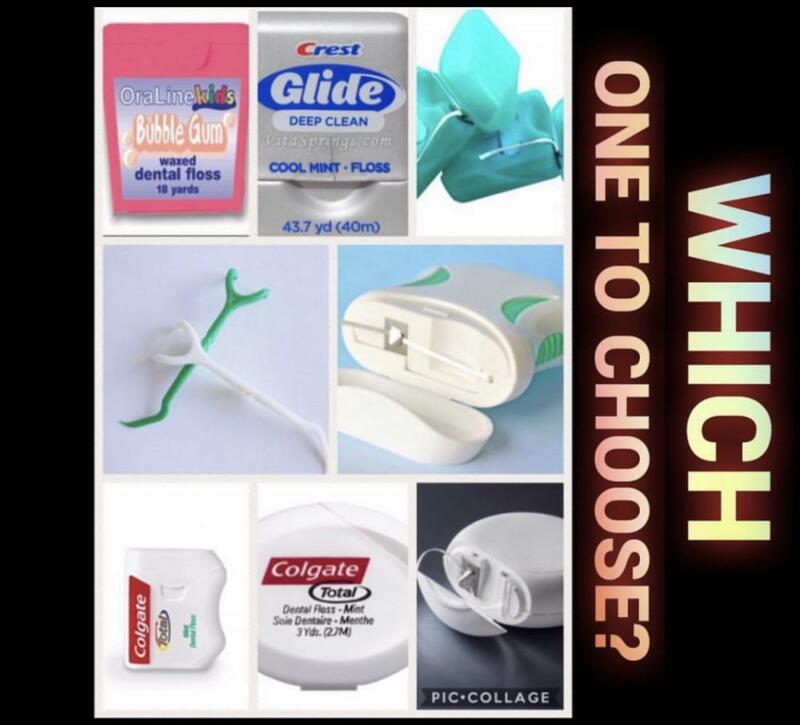 Well, because your teeth are getting cleaned deeper below the gum line, your hygienist may use a local anesthetic or topical to numb the area being worked on. Some pockets are not as deep as others though and some patients don't require any numbing. The cleaning is usually divided into quadrants, upper right, upper left, lower right and lower left. You can get all four cleaned in one session, or you can break them up. Each quadrant takes about 45 minutes so many patients break it up into two one and a half hour sessions. After the SRP your gums may be a little sore and your teeth may be a little more sensitive than normal, but that shouldn't last long and can be solved by using an over the counter pain killer such as ibuprofen. Tobacco use will reduce your gum's ability to fight infection and heal, so quitting the use of spitting tobacco or cigarettes is highly recommended. 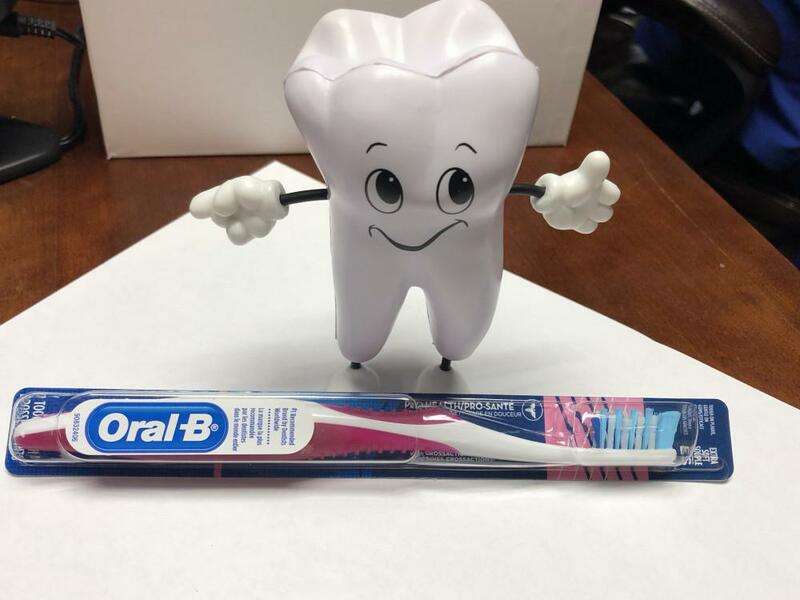 Once your SRP is completed you will meet with your periodontist for a reevaluation of your periodontal disease and either proceed to further treatment or start on a periodontal maintenance program (which we talked about last week). 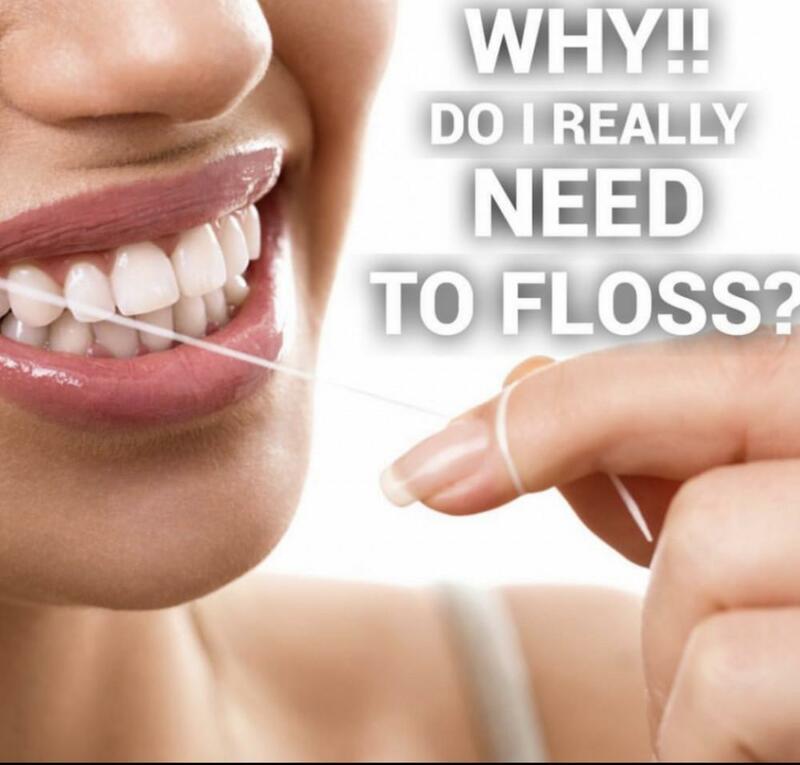 Now you know, a deep cleaning is only the first step in stopping or slowing down gum disease. Depending on the level of your periodontal disease, the SRP may be the only procedure needed (along with a maintenance program) to keep your gums healthy, but for some patients further treatment is necessary, so we will talk about osseous surgery (and hopefully ease your fears) next week.